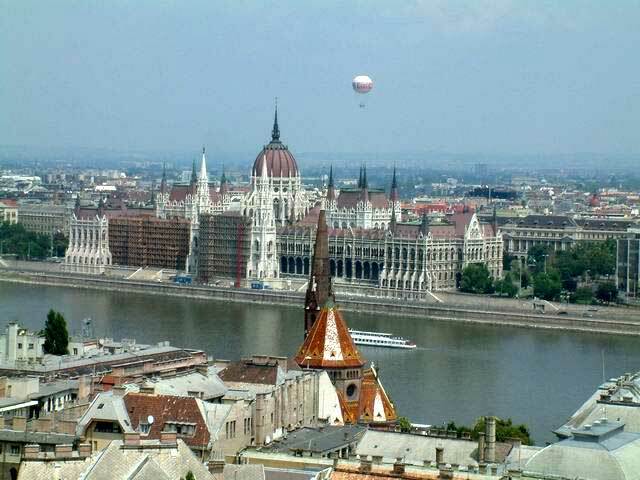 New this year, our 2012 Slovakia Heritage Tour will add a day-stop in Budapest as we return from Eastern Slovakia to Bratislava. Why go to Hungary on a Slovakia Heritage Tour? As many of you know from your families, most of our ancestors grew up going to Hungarian schools because Slovakia was ruled for almost a thousand years by Hungary. Slovak history and our own family histories are closely tied to this rule which deprived the peasants of land and resources, forcing many of the waves of emigration. At a very young age, I remember my grandmother proudly teaching me to count in Hungarian. I believe this was the only Hungarian she learned in the limited time she attended an elementary school where she knew nothing of the language of instruction. Today, Buda and Pest (two cities on either side of the Danube) are two beautiful ports downstream from Bratislava. Our short visit will give us a glimpse of the Hungarian capital, and its contemporary and historical relationship with Slovakia. Previous Previous post: NEW FOR 2012: Our July “Two Festivals” Tour. Next Next post: Why travel to Slovakia with Slovakia Heritage Tours?